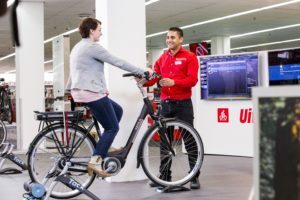 HEERENVEEN, the Netherlands – Today Accell Nederland BV notifies its dealers that it is raising the recommended retail prices for the bicycles made by the company under the Batavus, Sparta, Koga, Van Nicholas and Loekie brands. 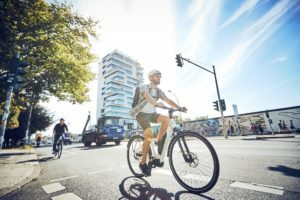 At last week’s Taipei Cycle Show prices were a much discussed matter because of the big drop of the euro value against the US dollar. 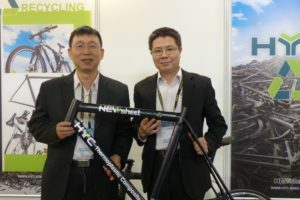 After the show the main question is how much prices for bikes and bike products will increase, or have increased already due to the euro value drop? 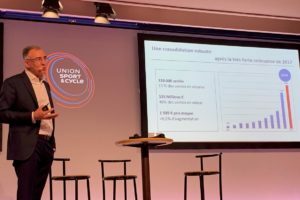 Accell Group’s subsidiary in the Netherlands – Accell Nederland BV – is presenting that answer now. 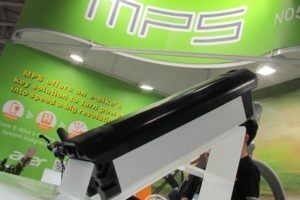 It is expected that next to Accell Group lots of other bike and P&A makers will also raise their prices. 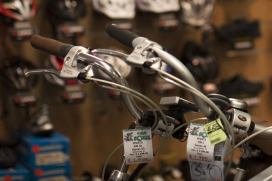 The next question is whether price hikes for bike and bike products will remain limited to 5%. Maybe that an answer to that question has already presented itself as a currency strategist said that it is time for a counter-movement in the euro-dollar rate yesterday when one euro stood at US dollar 1.10.